Wheels come in different sizes. They are measured in terms of diameter and rim width. A wheel diameter is the measurement in inches across the center. Rim width is the measurement from bead seat to bead seat. (The bead seats are the flat spots where the edges of the tire are pressed onto the wheel.) When buying a new set of custom wheels, you need to make sure that the wheel diameter and the rim width will fit your vehicle, without your having to make any modifications. You need to find out the tire’s aspect ratio, which is the percentage of the sidewall height and the tire width. Any change in the aspect ratio will mean a change in the sidewall height. This will make a difference in your driving performance. Of course, if you really want different-sized wheels, you can make changes to your car to accommodate them. Before settling on a new set of custom wheels, take your driving goals into account. If you want to improve the looks of your car, you might as well keep the same wheel size and simply upgrade to a fancier set. If you want greater responsiveness while on the road, however, you could get a larger-diameter wheel. Having a bigger wheel means that your sidewall height will decrease, which will make your car more responsive. Larger wheels will also improve acceleration and reduce your braking distance. The downside of larger wheel diameter is the shorter lifespan of your tires. The tires will have to be replaced more often. And since these tires will be more expensive than conventional ones, your pocketbook will feel the strain. Bigger diameter wheels can cause you to have a bumpier ride. The wheels may also require a bigger tire and wheel package, which could increase your turning radius. The use of smaller wheels, on the other hand, will require tires with a taller sidewall. This will give you more flexibility during cornering. 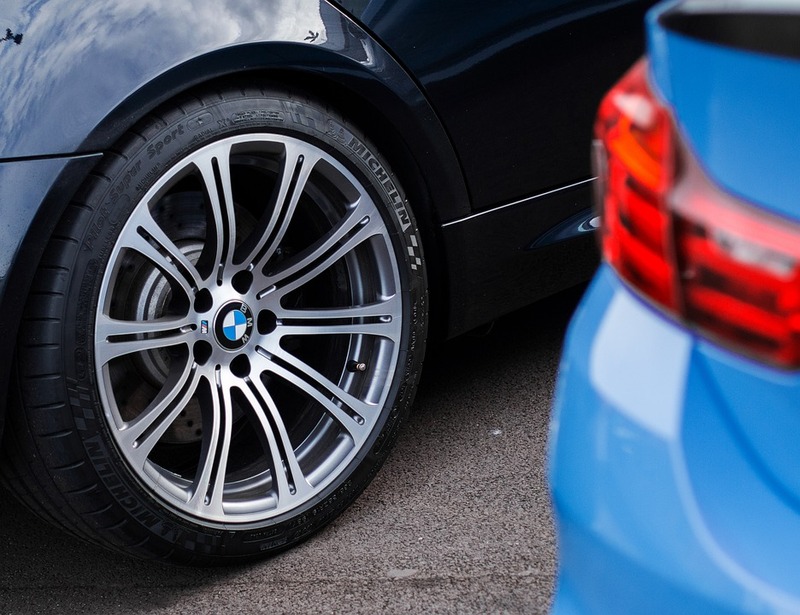 Before purchasing custom wheels, take time to consider wheel size and decide what you value most in your driving experience. This can help you make the most informed decision in the tire shop.